Catholics are lucky. We have many rich prayer forms and traditions to help direct our prayer time but we also recognize the absolute beauty and importance of the on-going, personal conversation with God. 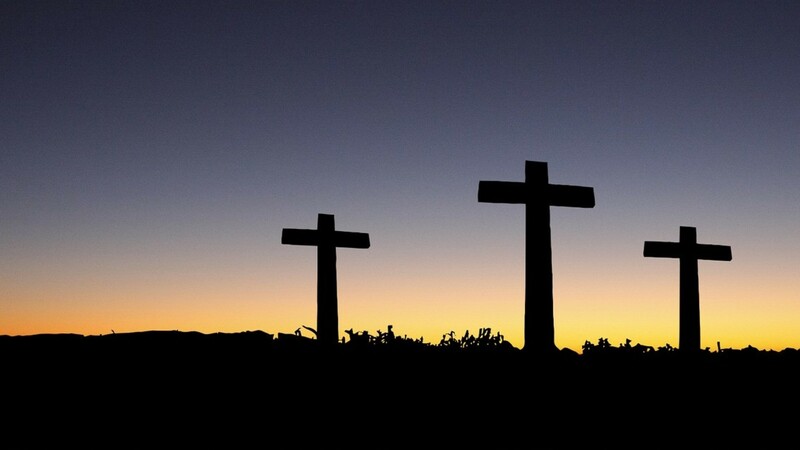 Sometimes the most powerful prayer is, “I’m here,” at the end of a long day. 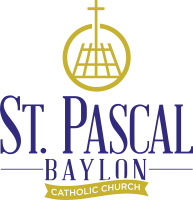 St. Pascal’s offers two scheduled prayer opportunities for parishioners, friends and neighbors. One reaches back into traditional prayer form and the other offers time for personal prayer in a community setting. Do you ever feel overwhelmed with so many needs for prayer? Join us on Wednesdays when we will pray the Rosary together! The children's Mass will follow at 9:30. You will love the beautiful liturgy as only children can provide. Please join us when you are able. Any questions contact Betty Hensel 714.8958 or [email protected]. The St. Pascal's Parish Prayer Line volunteers pray for a person or persons that is in need of God’s grace. The Parish Prayer Line offers the power of prayer to parishioners, their family and friends in any need. Send us your prayer request, and it will be added to our daily prayers for the week. The prayer line is separate from and in addition to the Prayers of the Faithful at Mass. We welcome your prayer requests, as well as anyone who would like to join us in praying.